The days of manually combing through your online presence for errors are over. Now, each person on your web team can quickly identify and correct potential misspellings, accessibility errors, SEO errors, and more directly within Kentico CMS. We’re excited to announce that Siteimprove for Kentico has joined Compare for Kentico and Connect for Kentico in the Kentico Marketplace as our third Kentico Certified Extension! 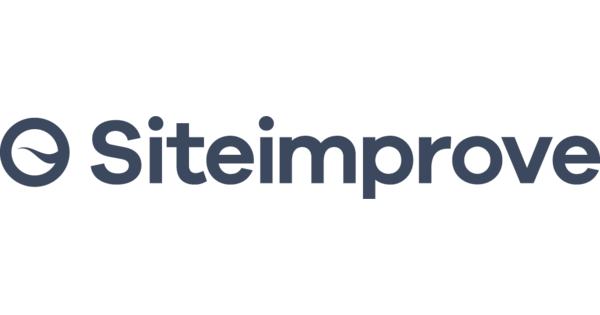 Siteimprove's automated intelligence platform crawls your website to identify areas of improvement like content errors and digital accessibility issues, plus it dives into a robust variety of analytics data. Use the Kentico plugin to scan your website for errors as soon as a page is published, allowing you to fix mistakes, optimize content, and manage your site more efficiently. Upgrading a site or starting a new project using Kentico 11? Toolkit for Kentico supports it! Join us in a webinar hosted by Kentico on Wednesday, Jauary 24th at 11am EST as we show off the Marketo Connector in Connect for Kentico. Connect for Kentico is now a Kentico Certified Extension! This new extension joins Compare for Kentico as BizStream's second certified Kentico module. Siteimprove is a digital intelligence platform that measures a website's effectiveness across Quality Assurance, SEO, and Accessibility. With the Siteimprove for Kentico extension, you will receive a prioritized list of issues within the Kentico Pages App that will help you improve content quality, gain better SEO traffic, and create a more inclusive website. Connect for Kentico easily bridges the gap between Kentico forms and CRM systems. The Toolkit for Kentico has gotten a major upgrade with the release of Version 2.0. See what's new and checkout the installation and upgrade videos. Toolkit Version 2.0 is getting ready to launch this November and it comes packed full of improvements driven by our users and the Toolkit for Kentico creators. Get excited with these 5 new features!